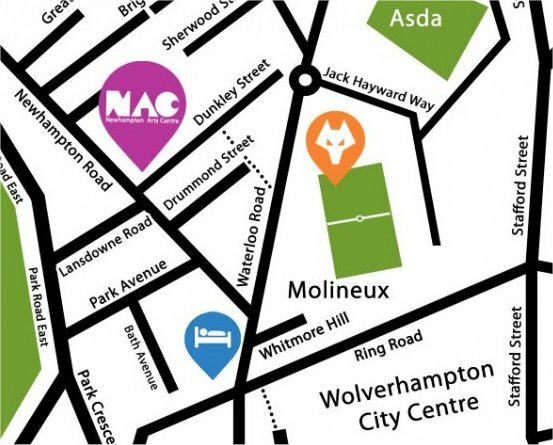 The Sculpture Place is based at Newhampton Arts Centre (NAC), Dunkley Road, Wolverhampton WV1 4AN. Telephone: 01902 572090. 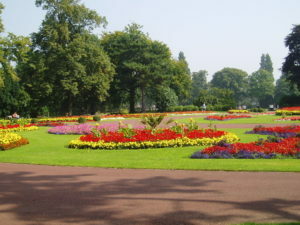 Car-parking is available on site and in the vicinity.